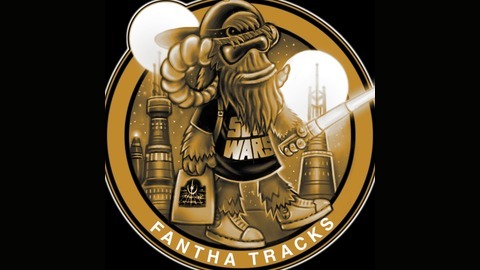 24/7 Star Wars news, interviews, reviews, guest contributors, podcast database and our YouTube channel, Fantha Tracks TV. Covering a whole feast of sci-fi, and one of the major the influences on Star Wars - Frank Herbert's Dune. 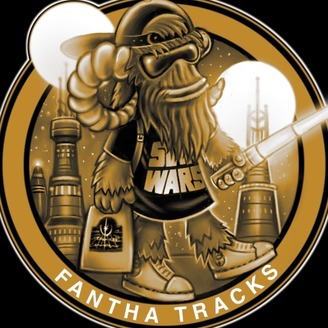 Joining me is JediZaugg (Alan Zaugg) of Idiots Array Podcast, who will be travelling down the Dune road and on our way to Star Wars with a little Sean Connery, Michael Caine and Brian Blessed in for good measure!